Every month I create an activity pack for my kiddos. 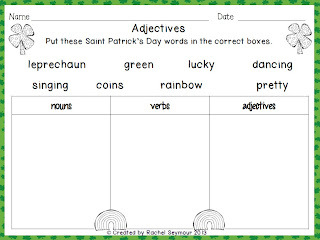 It's a great way for them to review important first grade skills in fun way. It's also great for me. If I need a few minutes to talk with someone or I need a couple minutes to work with a kiddo, I can just say take out your March packet and work for a few minutes. The kids love it and I love it so it's a win/win! I always use Natasha Wing's books as inspiration for these monthly packs. Most activities can be done without the books, but they make a great addition! March is no different. I read The Night Before Saint Patrick's Day to my kiddos already. 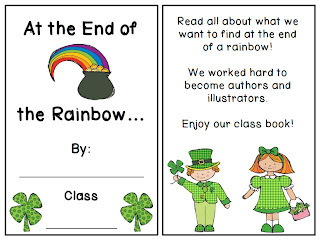 They LOVE it because it's mostly about catching a leprechaun! 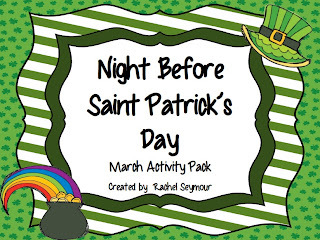 I know it's late in the month and Saint Patrick's Day is today so many of you might have already celebrated, but you can save this pack for next year if you like it. There are still 2 more weeks left in March so some of you may have time for it. I just print it off and then staple the pages together into a book. You could also print one page at a time and do them together. Make it work for you! If you do like it and can use it, check out my TpT store which is on sale today at 20% off for my other monthly activity packs. They can be purchased for $3-$5. 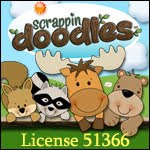 I am currently updating my April Activity Pack so it will be up soon! My kiddos made leprechaun hats on Friday and we're hoping our leprechaun friend Lucky shrinks them over the weekend and leaves us a treat! I'll share pics later this week!